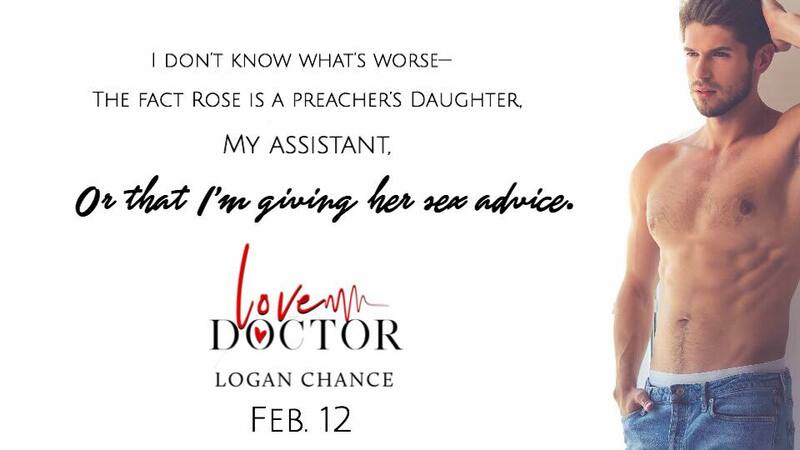 LOVE DOCTOR by Logan Chance: Release Blitz & Teasers – Delish, Devine and All Mine…. 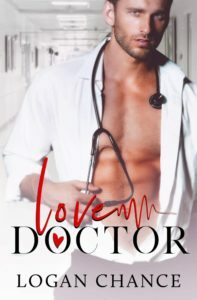 one book boyfriend at a time. From Top 20 Amazon Bestselling Author Logan Chance comes a funny, laugh-out-loud, witty romantic comedy that will heat up your kindles. 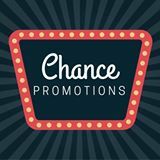 Logan Chance is a Top 20 Amazon and International Best Selling Author. A Goodreads Choice Award Finalist 2016, with a quick wit and penchant for the simple things in life: Star Wars, music, and pretty girls. His works can be classified as Dramedies (Drama+Comedies), featuring a ton of laughs and many swoon worthy, heartfelt moments.